Twitter seems to be trying hard to keep itself in the game. It has gained redesign across mobile, desktop, and the web. The new design is not a complete overhaul over the previous design, but it does bring a new look to the website. This update is geared small tweaks here and there, such as rearrangement of icons and change in their shape. The Settings menu has been relocated. 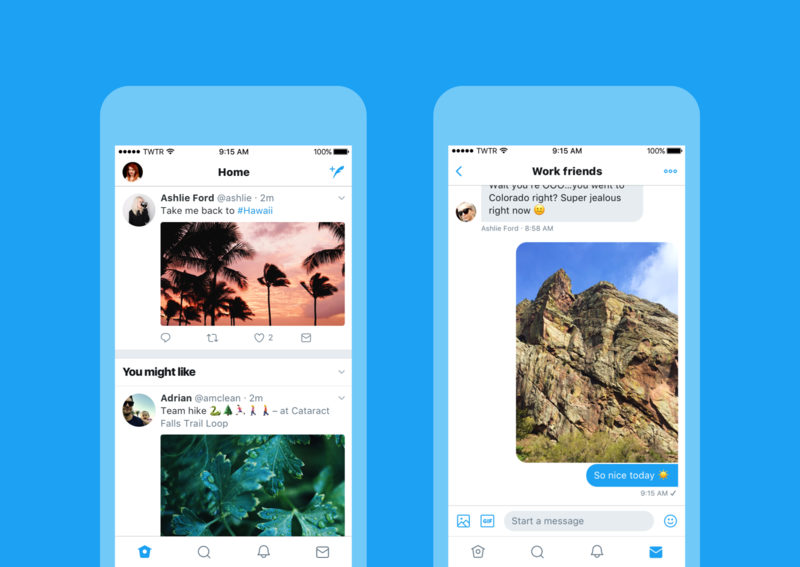 The company pulled off the revamp to make Twitter “lighter, faster, and easier to use” for the present users and also to woo the new ones. Other changes made to the platform include a new side navigation menu and a new typeface. 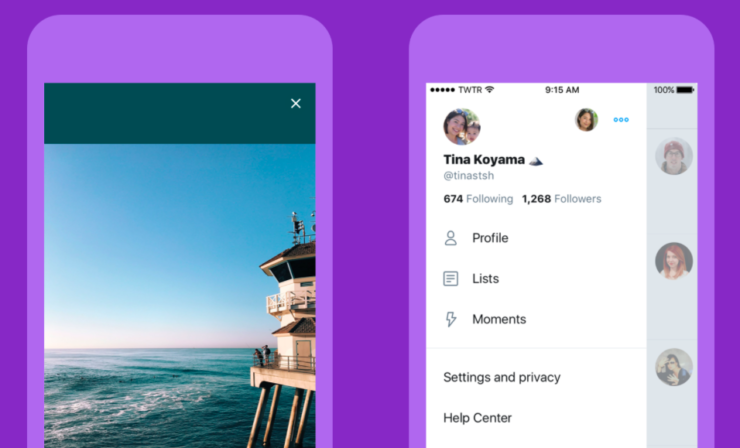 The head of Twitter’s user research and design, Grace Kim says that most of the changes have been done according to users’ feedback. For example – Many first time users complained that they get confused by the “reply” icon, mistaking it for “delete” option or “back” option. Well, the new design has changed the “reply” icon with a more generous one, i.e. a speech bubble (obvious much?). Profile, additional accounts, settings, and privacy – all in one place! A new side navigation menu and fewer tabs at the bottom of iOS app. Links to articles and websites now open in Safari’s viewer in the Twitter app. More intuitive icons make it easier to engage with Tweets – especially if you’re coming to Twitter for the first time. The company turned to redesigning the platform when its co-founder and CEO Jack Dorsey visited Twitterverse in December, last year. He requested users to give their suggestion for Twitter’s new look by posting with a hashtag #Twitter2017. Dorsey later tweeted that four major themes have been selected from users’ suggestion – abuse, editing, topics and interests, and conversations. Well, Twitter has made various claims about its policies for handling online abuse. It also touts that it has made “phenomenal” progress in shutting out abusive behaviour. The new design will start rolling out today for iOS and Android with the new version 7.0. Twitter.com, TweetDeck, and TwitterLite shall also start seeing the new design from today.